This experience takes us on a journey to the end of time, trillions of years into the future, to discover what the fate of our planet and our universe may ultimately be. 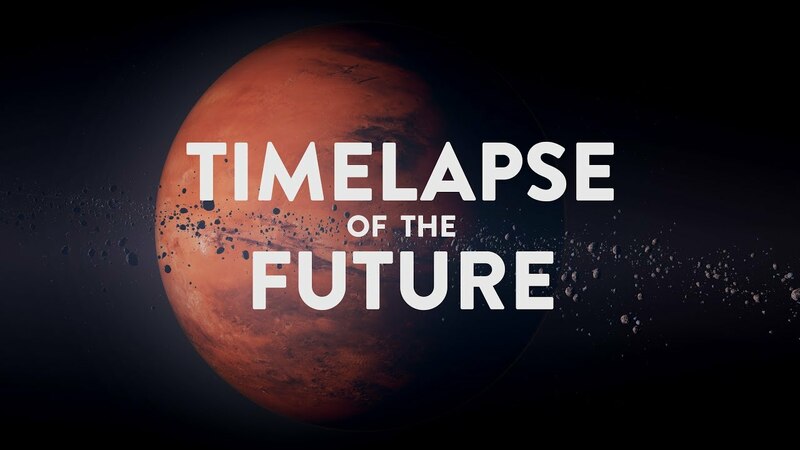 In this new video, Timelapse of the Future, John Boswell takes us on a trip through that timeline, a journey to the end of time. We start in 2019 and travel exponentially through time, witnessing the future of Earth, the death of the sun, the end of all-stars, proton decay, zombie galaxies, possible future civilizations, exploding black holes, the effects of dark energy, alternate universes, the final fate of the cosmos — to name a few. A regular time lapse of that voyage would take forever, so Boswell cleverly doubles the pace every 5 seconds, so that just after 4 minutes into the video, a trillion years passes in just a second or two. You’d think that after the Earth is devoured by the Sun about 3 minutes in, things would get a bit boring and you could stop watching, but then you’d miss zombie white dwarfs roaming the universe in the degenerate era, the black hole mergers era 1000 trillion trillion trillion trillion years from now, the possible creation of baby “lifeboat” universes, and the point at which “nothing happens and it keeps not happening forever”.